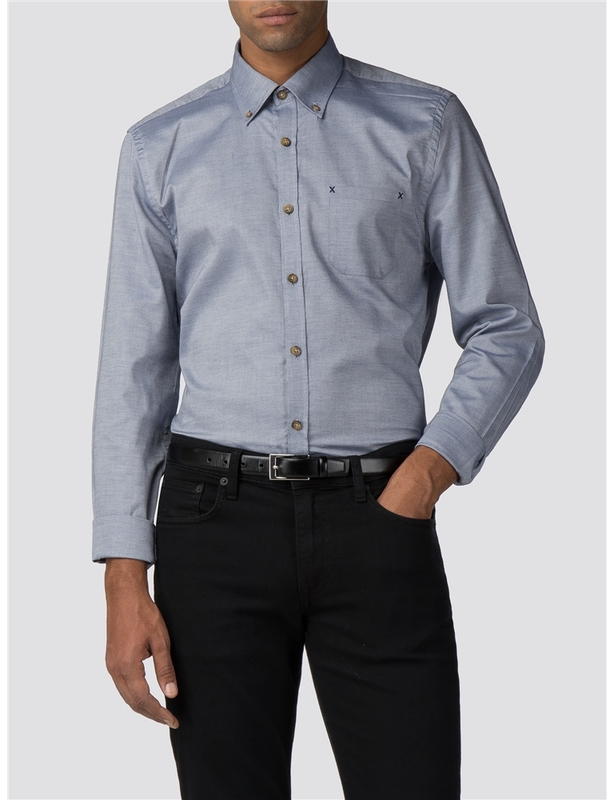 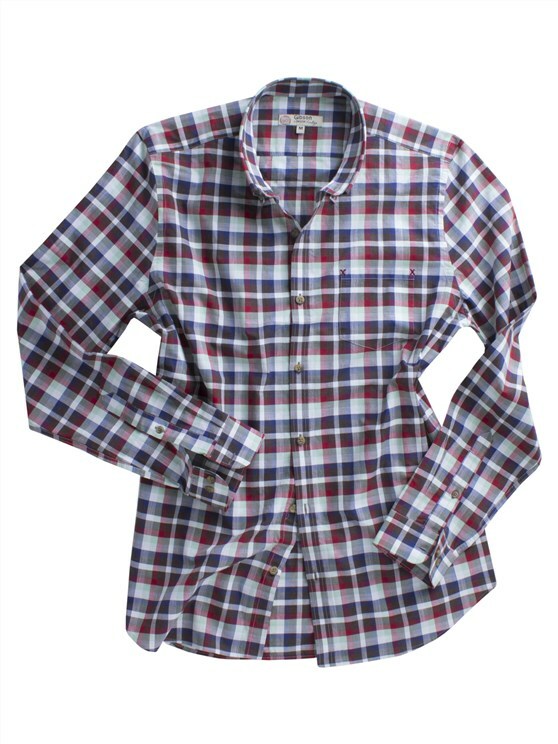 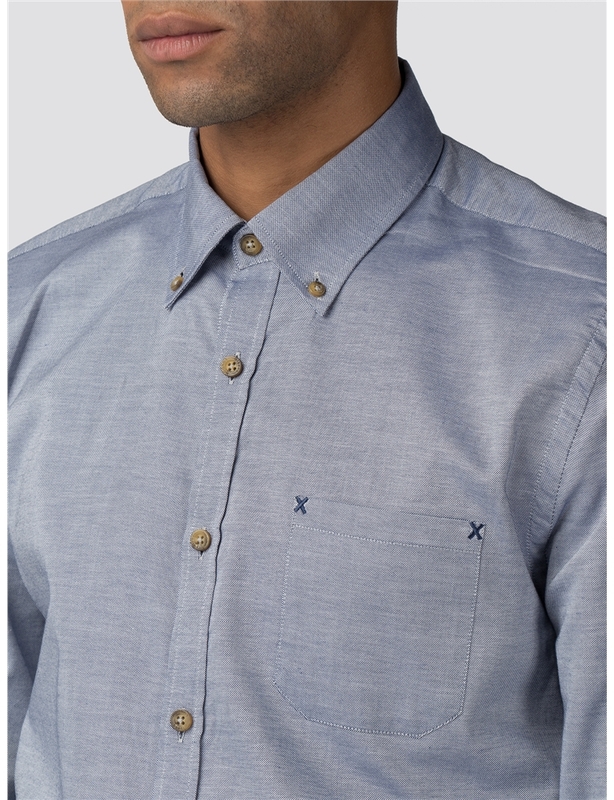 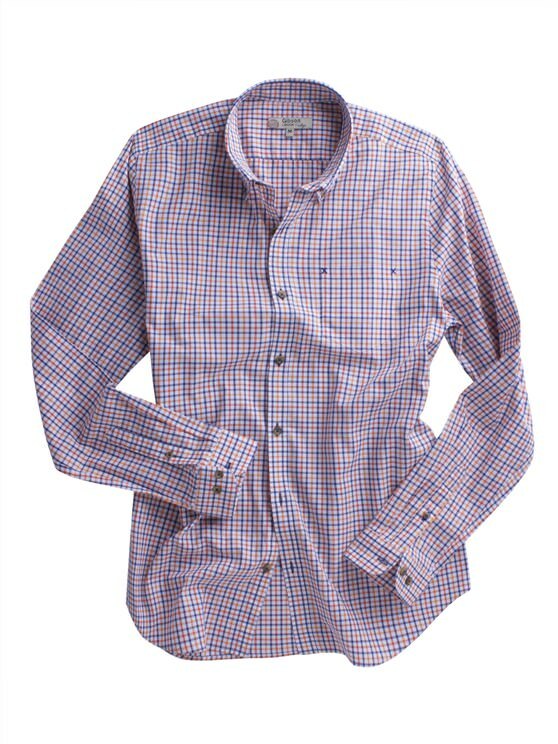 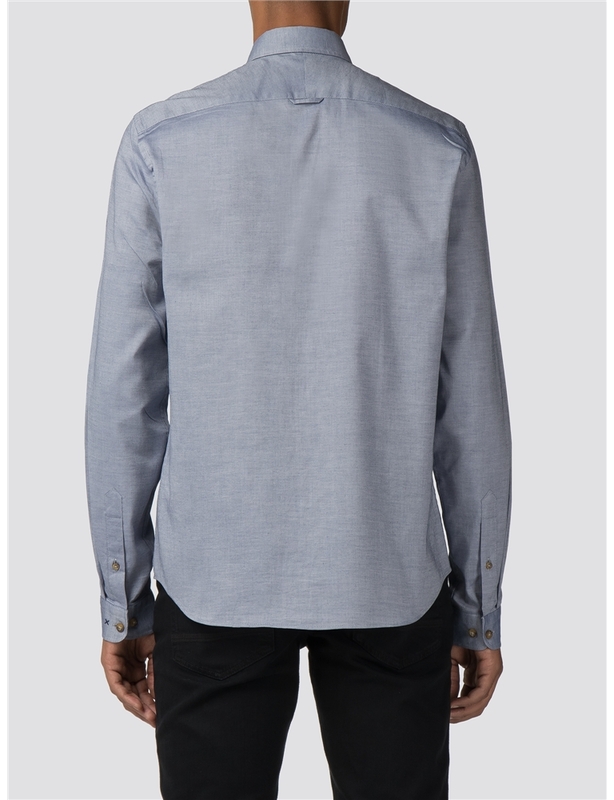 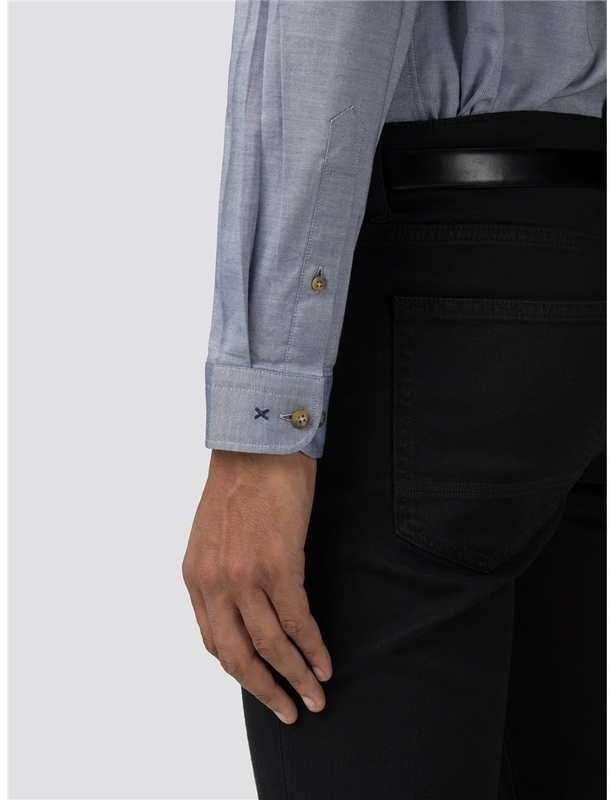 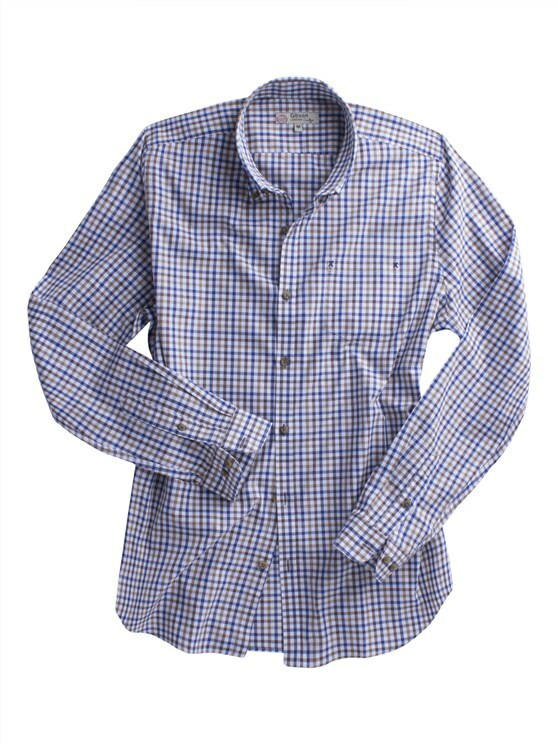 This Gibson London blue button-down collar shirt is a versatile addition to any wardrobe. 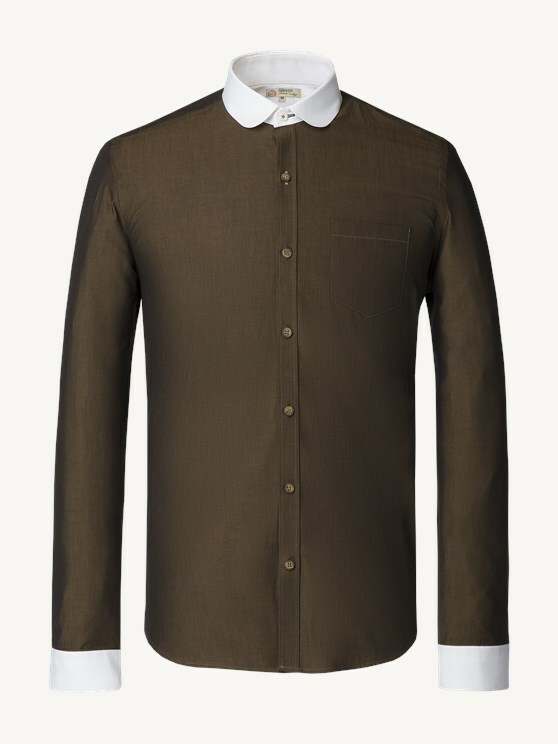 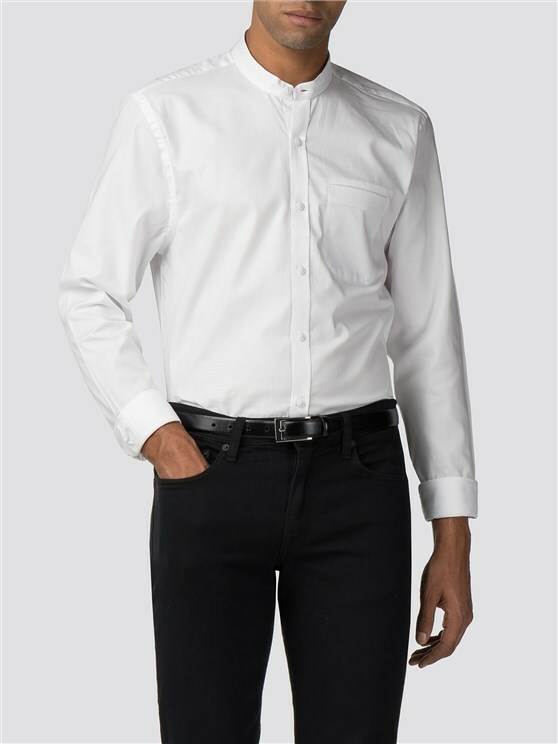 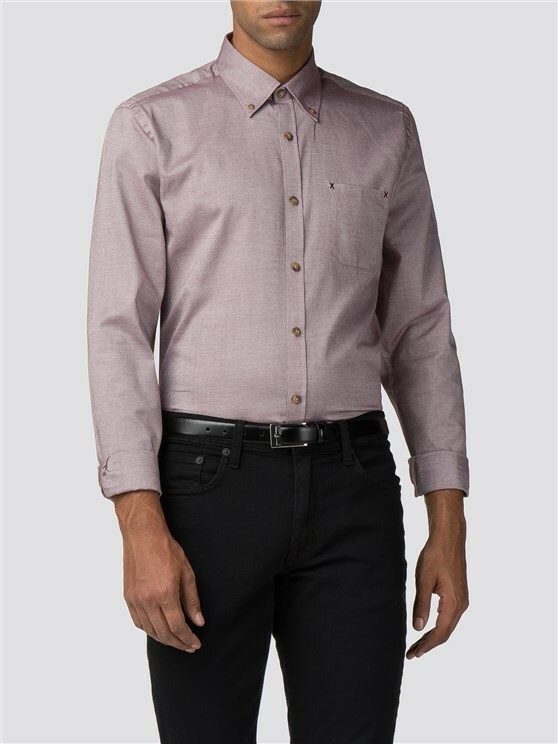 Features include a two-button cuff, button-down collar, back locker loop and contrast stitch detail at the cuff and breast pocket for a touch of Gibson London style. 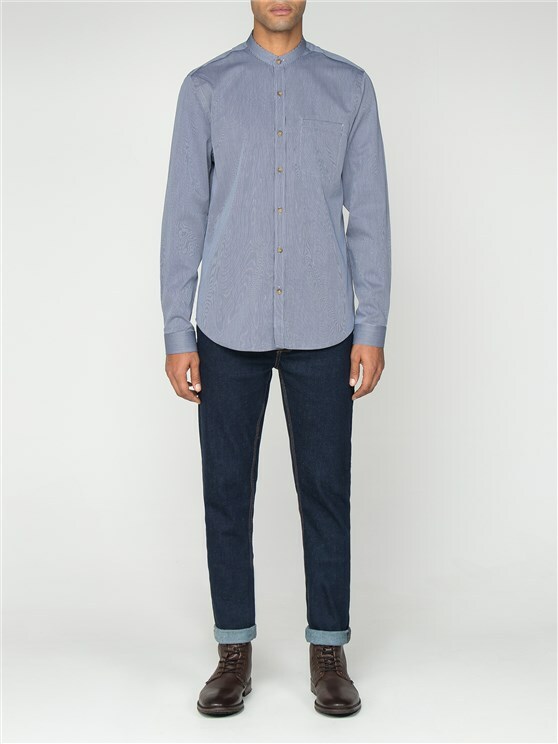 The light-blue shade will compliment almost any colour suiting as well as chinos and a t-shirt for a more casual look.